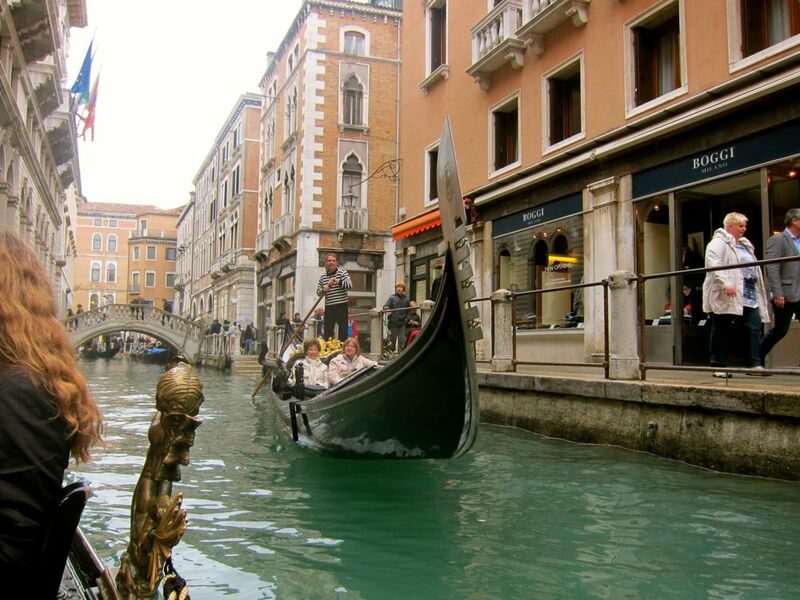 ​Has the world run out of words yet to celebrate Venice? Is there any possible nook or cranny that hasn't been flashed with description and tortured with dewy-eyed poetry? We all suffered with Shylock as school children and the hyperbole just kept coming. But let me say this as jaded and vintage world travellers, we cannot begin to tell you how overwhelmed we were with the joy, history and technicolour beauty of this Italian city of Venice. First, there is the classic walking tour which takes all tourists past virtually every site they've ever heard about. A map is there so you know what you're looking at even if on the first round you don't know much beyond the name of the building. But then you start digging into the Doge Palace and discover the power and dominance of Venice in the 10th and 12th century. ​Second, you sit in Murano and discover the stranglehold Venice had on the beauty of glass held as a secret whose sharing was punishable by death. 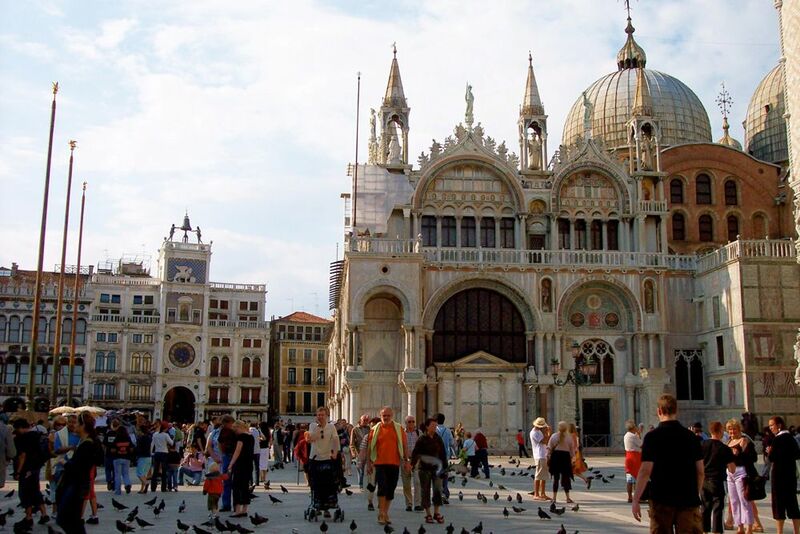 Third, St. Mark's Basilica and the square in front of it is all you've read about and more and just around the corner is a small naval museum that lays out the tools of the trade of a millennia of sailors who dominated the Mediterranean both militarily and in trade. ​It even gets better. Cruise the Grand Canal in the evening with a glass of wine in one hand looking at the palaces built by those who profited much from this Mediterranean trade. But, here's the kicker. The whole wretched place is sinking. There are no life boats. Go there while you can and go in January or February when the tourist mob are only awkward and not quite impossible. Of course, there are the blessed gondolists, the clotting Vaporetti and the water taxis that detract from your growing sense of history but given that this is the best Venice will ever be, go for at least 4 days. Sit outdoors at the bars in every square and drink in the joy and beauty of one of the world's most special cities. Venice is built on 117 islands using wood pilings as foundation. 12,000 trunks were used just for the Rialto Bridge. The Campanile Bell Tower is said to rest on 100,000 posts. 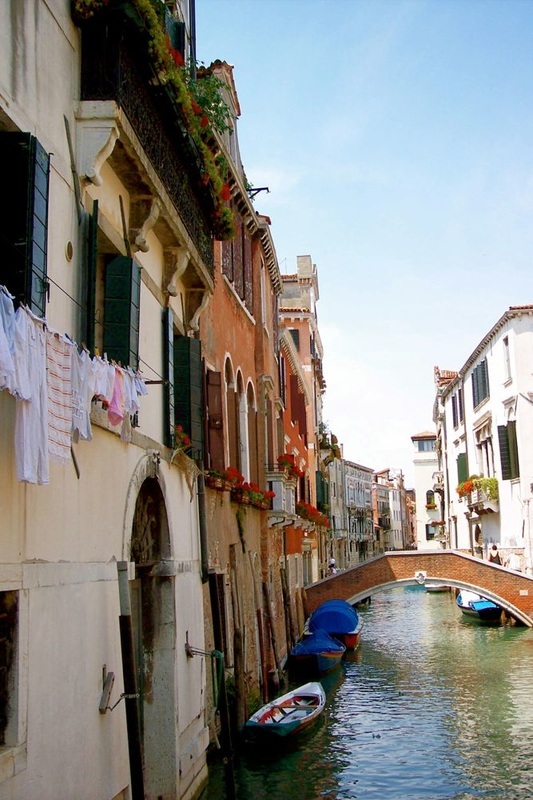 Venice has 25 miles of waterways and 177 canals within the city. 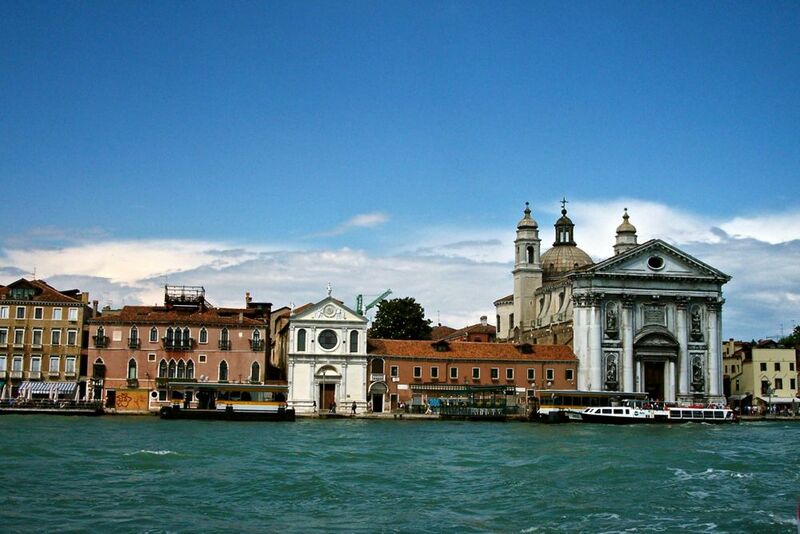 The Grand Canal is about 4 kilometres long, and up to 90 metres wide. 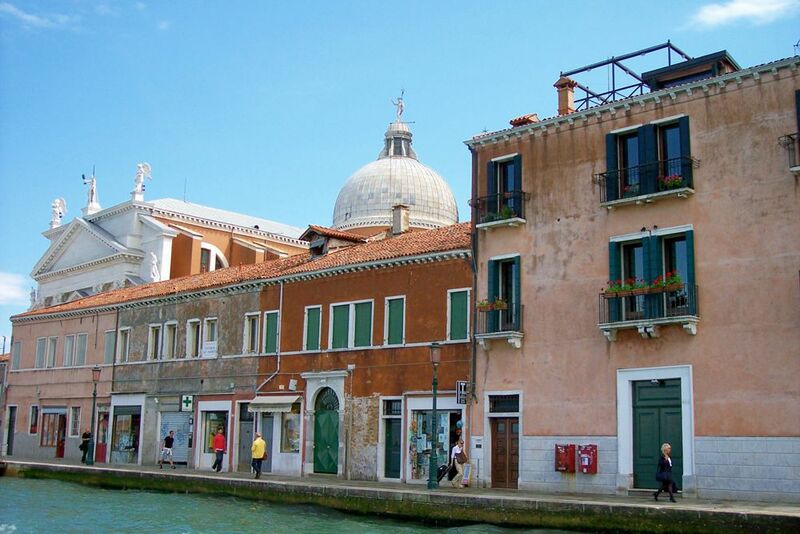 About 200 medieval and renaissance buildings line the Canal, reminders of Venice's prosperity​ in the past. 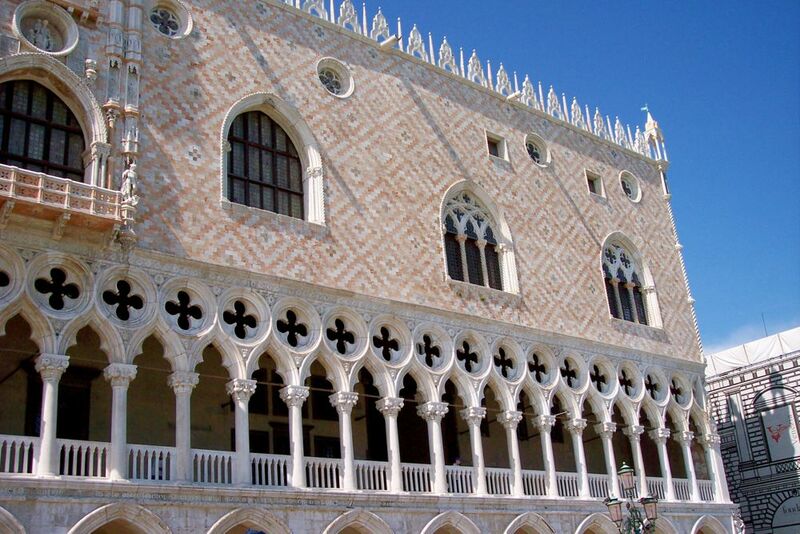 In the Palazzo Ducale is Tintoretto's painting, Paradiso, considered the largest classical oil painting in the world. St Mark's Basilica contains the bones of St. Mark, the evangelist, which according to legend were smuggled from Alexandria in 828 A.D. hidden in a consignment of pork to avoid Muslim search. 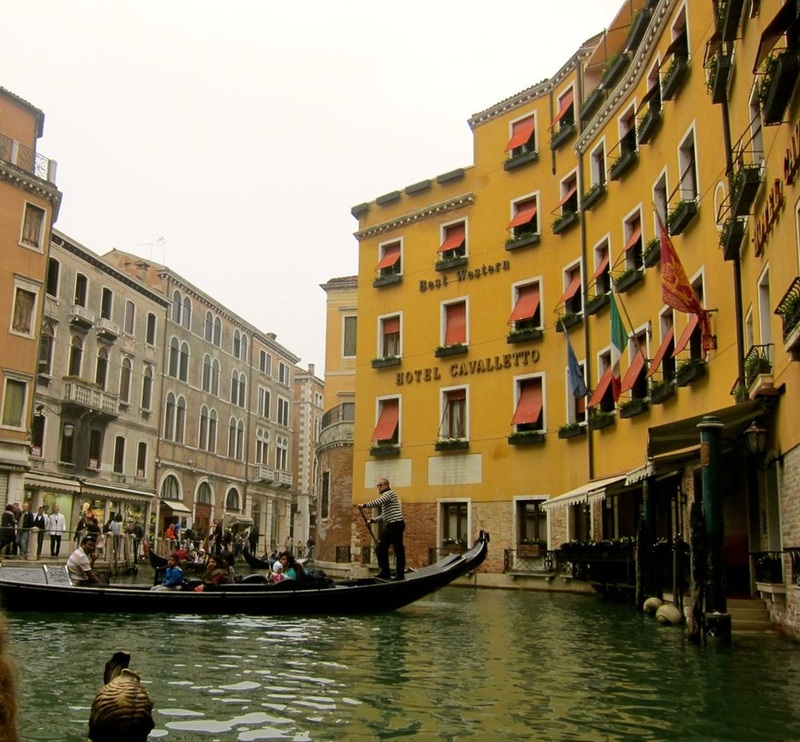 In Venice, you only have canals and waterways so when you book your accommodation, make sure it is within walking distance of the main square or the boat piers. Although places closer to the major attractions are expensive, they may be better options if you're vintage. If this not within your budget, find a hotel where you can easily walk to the boat piers. Pack really light as you will be carrying your luggage. Make sure you have substantial wheels in your luggage to make rolling it in the streets easy. 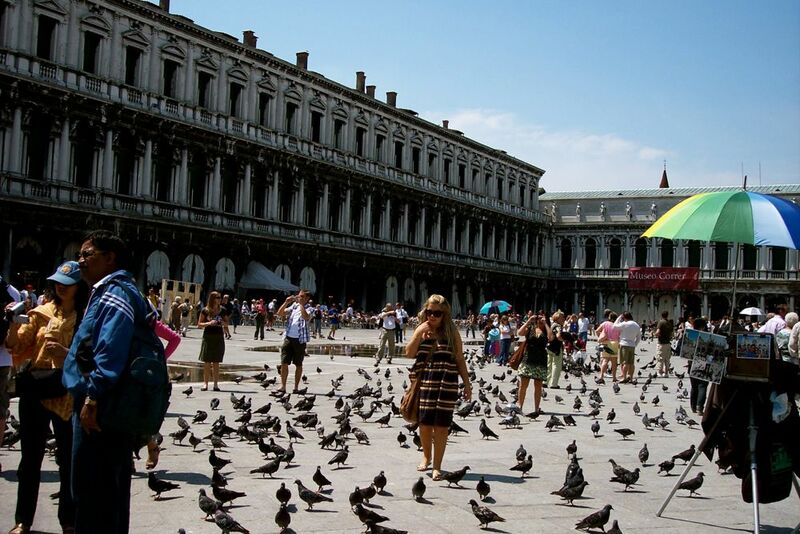 Venice is always full of tourists. Go early to give you a better chance to see the key places without lining up for hours. This is especially true of St. Mark's Basilica. You can also for a few euros to jump the line. The Vaporetto might be overwhelming at first but eventually you get the hang of it. 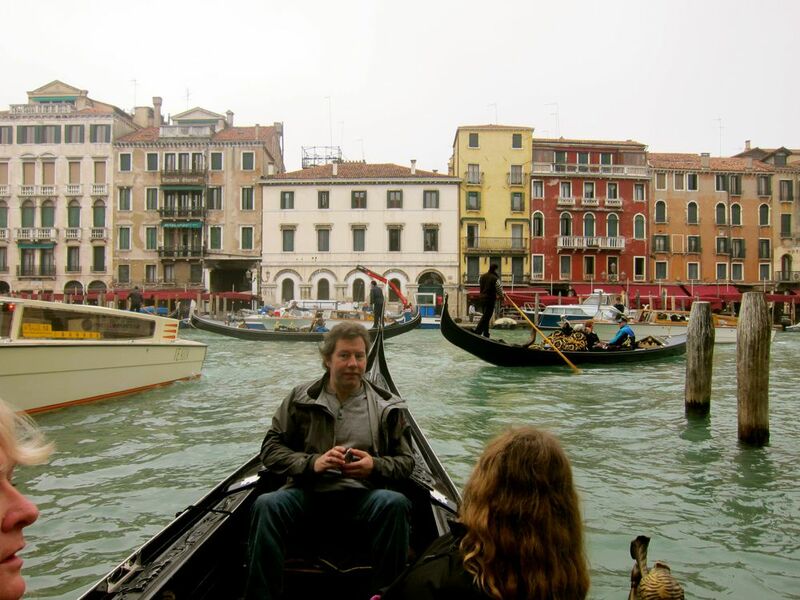 When you're driving to Venice, ask your hotel for instructions on parking and how to reach them through the Vaporetto. What is Venice to you? What did you like most of your trip there? If you have not yet been to Venice, why do you want to go? Just some things to think about. Get one of these bracelets made from Venice Murano glass. For centuries, Murano crafters have made glass their obsession and to own one of these is to enjoy perfection.